After having a number of years of activity on your social network, you may sometimes feel sick. Now you may be thinking of how to get rid from the midst of your loved ones and to lead a life of solitude. Facebook provides you the option to delete your own account, profile and everything related to you. If you want to revive your account later, you have the option for that too. 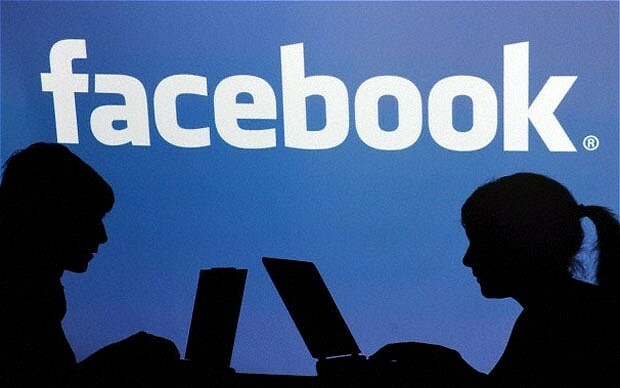 But many of you are unaware of the method to delete one’s Facebook profile forever. Today I would like to explain on how to delete your Facebook account forever. Obviously the first and foremost thing that you need to have is a Facebook Account. Sounds funny!!! I am serious. Unless who’s account you are going to delete? You have to select the options arrow, which you may find near to the padlock to the top of your Facebook profile. Click Settings link from the dropdown and choose Security tab. To the bottom of the page, you may find the link which says, ‘Deactivate Your Account‘. On clicking it, Facebook will show a warning about the consequences upon deactivating the account. After you click the link, you will be taken to a page asking for reconsidering your decision. It seems that Facebook never wants to leave you from their roll even your best friend goes away. It will again warn you that by deactivating your account, you will ultimately disable your profile and remove your name and images from many events that you have shared on Facebook. There you are asked for the reason to leave Facebook. At the end of the window you will be able to see an option to ‘Auto-Reactivate‘ your account. If you want to regain your account after a certain period of time, then you can quote the time period after which you want to revive your account. This would come handy at times when you require a break from your social media. You must keep in mind that once you decided to delete your account, you entire data will be lost. So if you are an Admin to any pages, that will remain function less after you delete your account. Finally click on the Deactivate Button. How to Retrieve Your Data? If you would like to retrieve certain data from your profile, then you can do that too. If you want to do so, go to Settings page and there you will find the option ‘Download a copy of your data‘. By clicking on you can save your entire activities till the date on which you want, including all your posts and pictures, to your PC or desktop or some other devices.